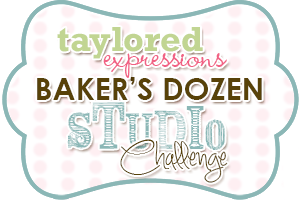 Make sure you check out what sets the rest of the Baker's Dozen used together! I always look forward to their creativity:) Thanks for stopping by and have a terrific Tuesday! I love how the card looks like a real fence. So cute! Just darling, Kerri! Love this sweet farm scene! Oh my goodness, Kerri, this is so STINKIN' cute!! LOVE your card! LOVE the pink polka dot dp with the background dp! Your card is so sweet! How ADORABLE Kerri!! 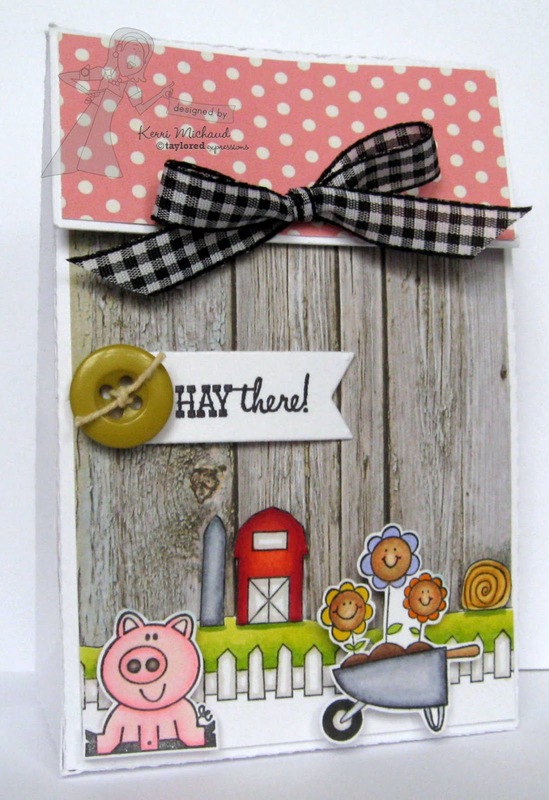 I love love love the way you used the paper as a barn and the adorable scene you created - SO cute!!! 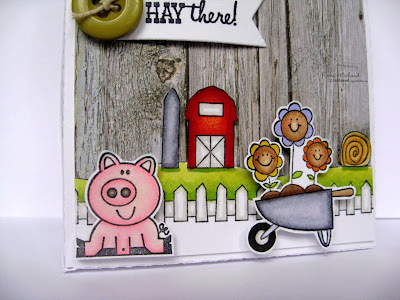 What an adorable barnyard scene, Kerri! I love it! !